Support our local heroes. Stop by DUE Luca Bruno during the parade and buy some patriotic beads and lemonade to support the Vail Veterans Program. 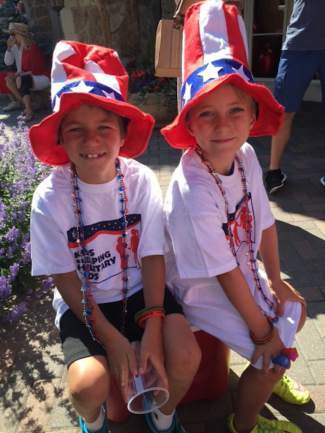 Help Vail kids make a difference for America's heroes.